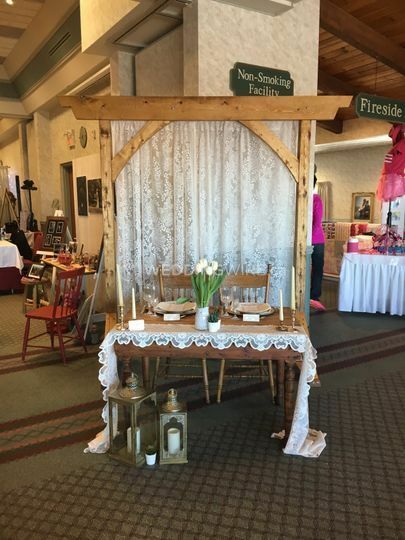 Pearls and Lace Planning and Design ARE YOU A VENDOR? 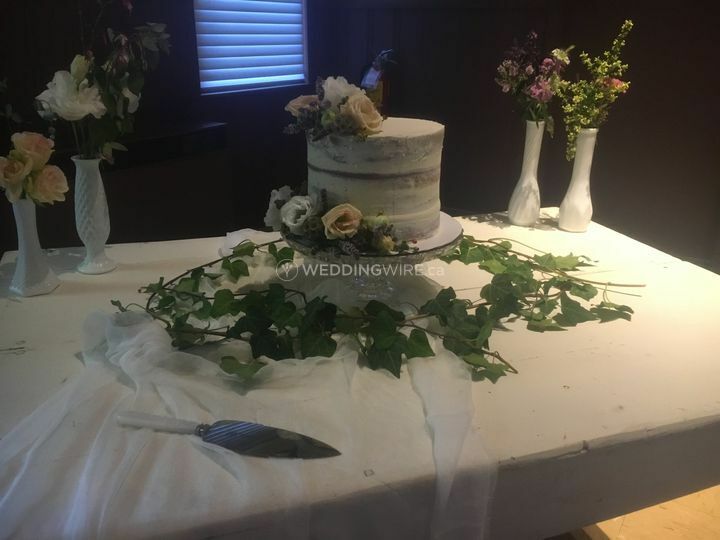 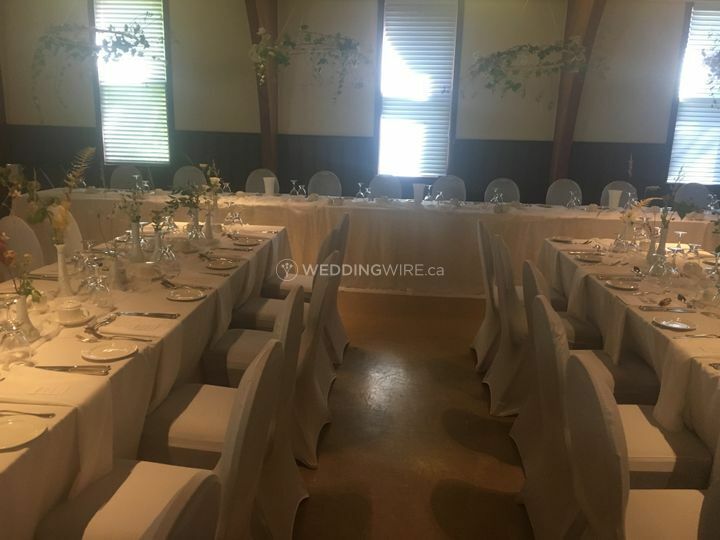 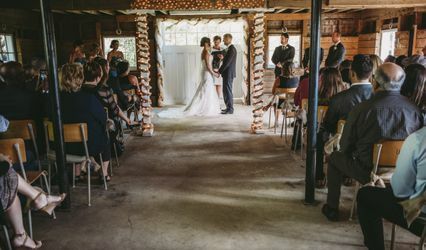 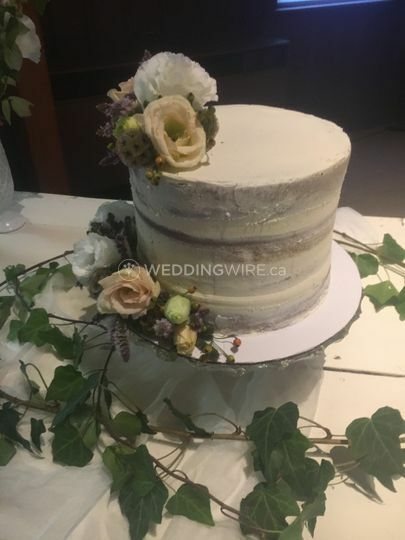 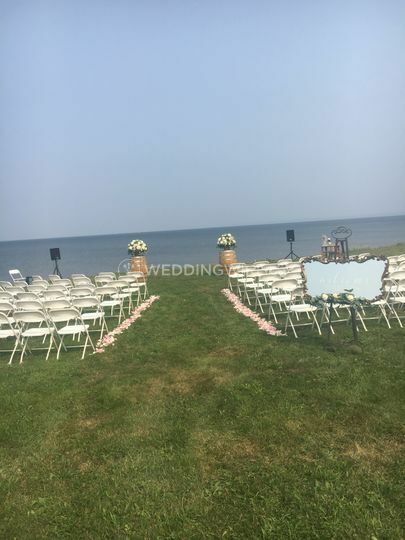 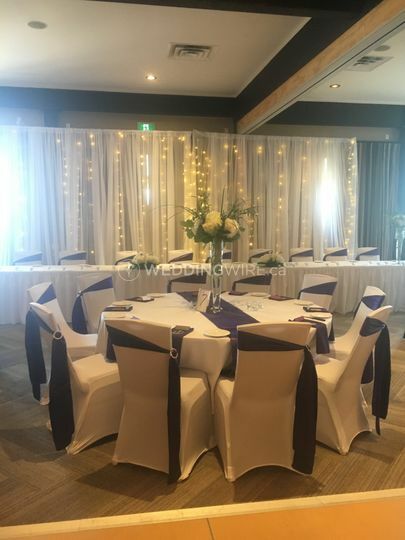 Located in Kentville, Nova Scotia, Pearls and Lace Planning and Design is a company that specializes in providing brides and grooms with tailormade packages to plan the wedding of their dreams. 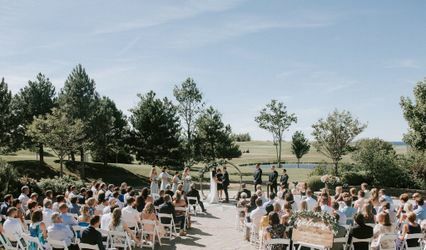 Owner and wedding planner Katie Godon is dedicated to making her clients' vision come to life through meticulous wedding planning services. 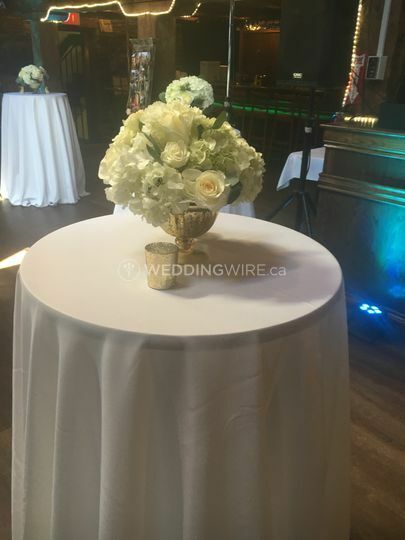 Contact Katie today to ensure you have a flawless event! 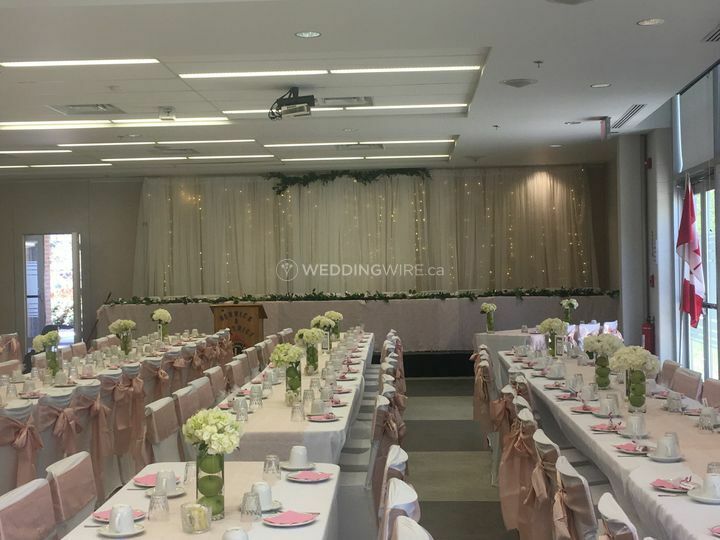 Katie is available to plan weddings throughout the Maritimes and will provide a free consultation and quote when you contact her. 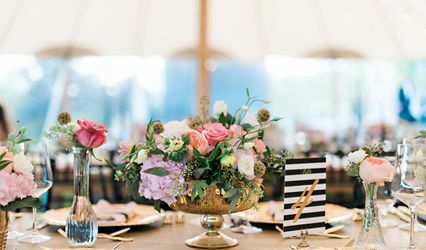 The services she offers include day-of coordination, event design, full planning, partial planning, timelines and vendor referrals. 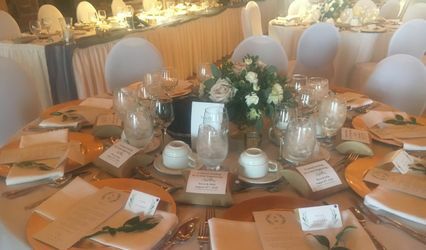 Pearls and Lace Planning and Design also offers wonder decor and design packages which will style your event perfectly. 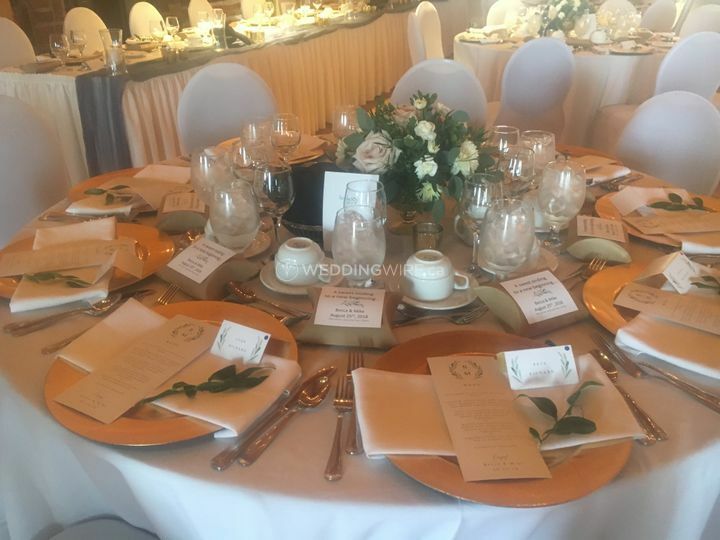 These services include decor design and floor plan layout, full set up, full tear down and sourcing of all your event's decor needs.